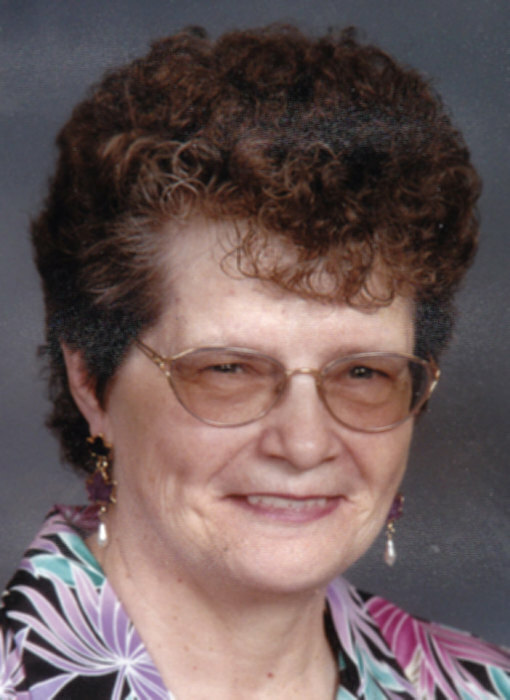 Ilene Mavis Gosmire Thompson, 78, of Sioux Falls, formerly of Madison and Winfred, South Dakota, died Sunday, March 31, 2019 at Southridge Health Care Center, Sioux Fall, South Dakota. 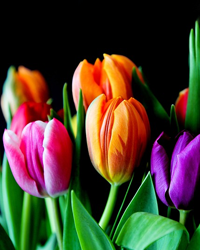 Funeral services will be 11am, Friday, April 5, 2019 at Willoughby Funeral Home, Howard, with burial to follow in Winfred Cemetery, Winfred, South Dakota. Visitation will be one hour prior to services at the funeral home. Ilene Mavis Kirkeby was born in North Dakota on July 16, 1940 to Joseph and Inez (Stevens) Kirkeby. Ilene grew up in Madison where she attended school. Ilene was married to Donald Gosmire in September of 1956 at Madison. Ilene worked for the Lake County Dispatch office for numerous years. The couple lived north of Winfred and she became a farm wife and continued to work at the dispatch office, also helping raise their four children, Gerald, Roxann, Rick and Jeffrey. Don passed away on June 30, 2011. Ilene was a past member of the United Church of Christ in Winfred. In February of 1990, she was married to Edward Thompson at Madison. They lived in Madison and later moved to Sioux Falls, due to Ed’s health. After Ed passed away on February 21, 2009. Ilene continued to live in Sioux Falls and later became a resident of Southridge Health Care Center in Sioux Falls. Ilene enjoyed playing cards, collecting figurines but Ilene most enjoyed her visits with her family and friends. Ilene is survived by her children Gerald Gosmire; Roxann Gosmire; Jeffrey Gosmire; a step-son Douglas Thompson; a step-daughter Kimberly Sturzinger; three step-grandchildren Samantha Thompson, Ian Thompson, Christian Sturzinger; two brothers Jerry and John Kirkeby; a sister Shirley Westall; other relatives and friends. Ilene was preceded in death by her parents; a son Rick and two sisters Edith Terwilliger and Karen Ericsson.